I’m glad Savannah wasn’t trashed by hurricane Irma for my human and animal family who live there and all the other people and animals. I’m also glad this grand entrance to Wormsloe State Historic Site survived as well. 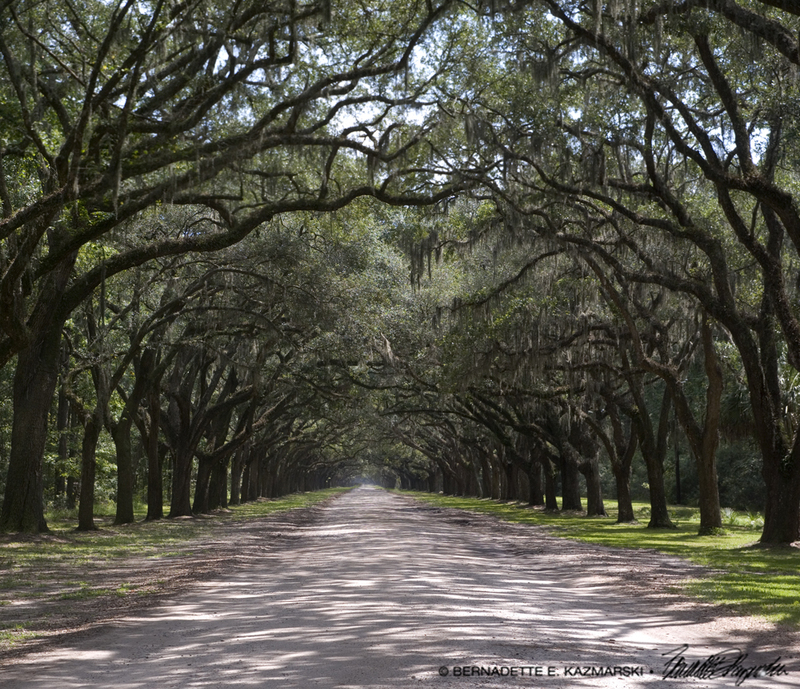 This driveway is a mile and a half long and lined with oaks draped with Spanish moss, and the perspective, the light and shadow, are unforgettable, for me at least. My niece took me to this place briefly when I visited in January 2016, and it was one of the places I wanted to see again when I visited for my eclipse adventure. The road is pretty dusty, and I took another photo just after a couple of cars went by in each direction. I like the mysterious feel of this one as much as I like the shadows and light of the one above. 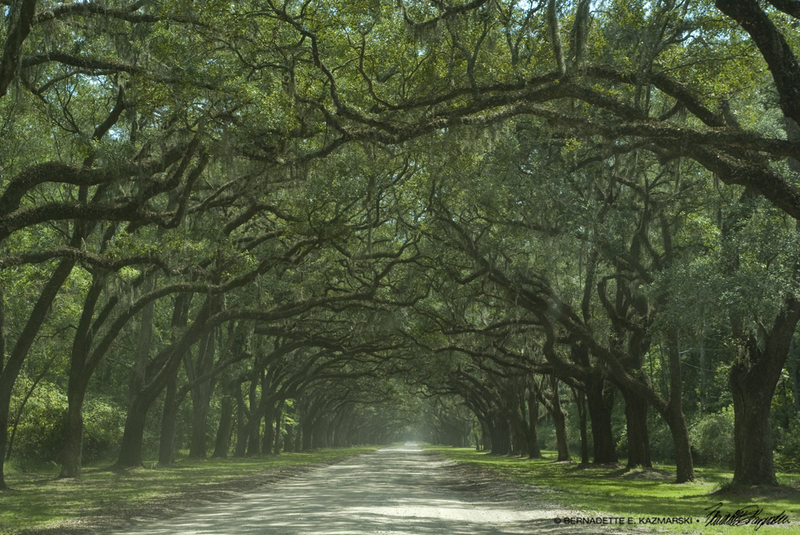 A slightly dusty view of the road at Wormsloe. The place was the first settlement in what would become the city of Savannah. I have some other thoughts about the place and other such historic places, and I’ll share those another time.